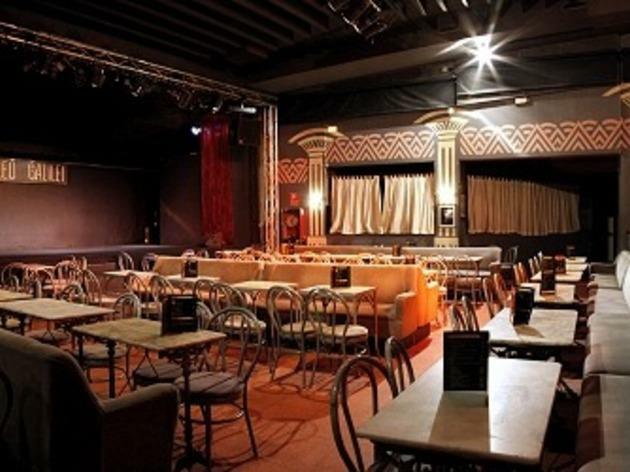 A sister club of Clamores, Galileo Galilei presents possibly the widest range of artists to be seen under one roof in all of Madrid. Whatever kind of music you like, you'll likely find it here, since all the bases seem to be covered. There's Latin jazz, flamenco, salsa, singer-songwriters and myriad types of fusion. There are also occasional comedy nights. 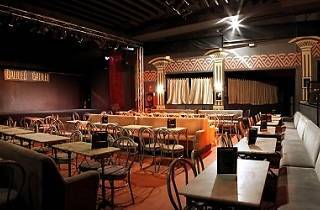 It's a former cinema, and as such is very spacious, though the mock-Hellenic decor can be a bit over the top. It's non-smoking throughout. Islas Filipinas (M: L7), Quevedo (M: L2).